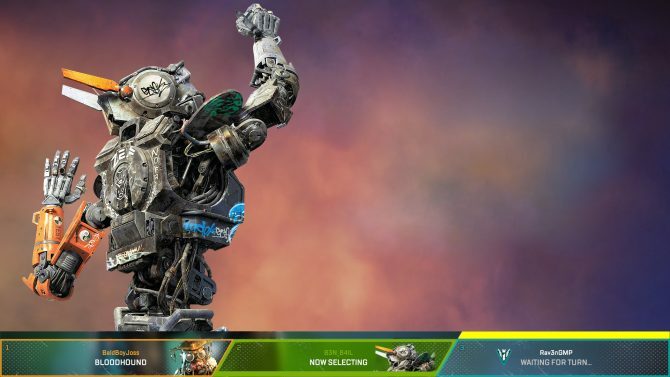 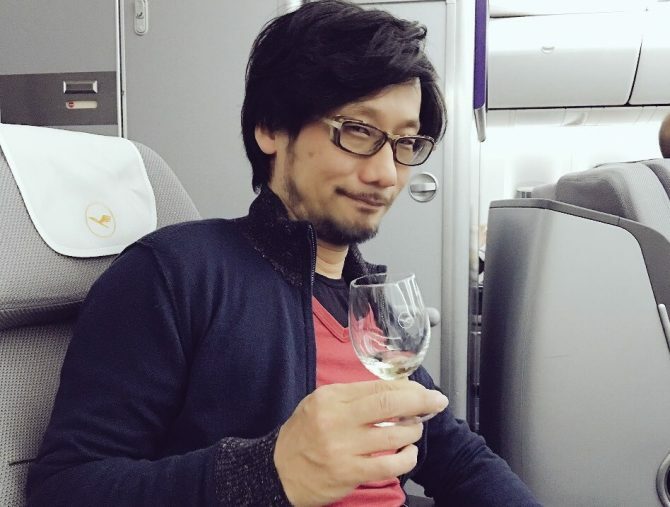 Apex Legends CEO and Neill Blomkamp have both shared interest in introducing Chappie to the Battle Royale game. 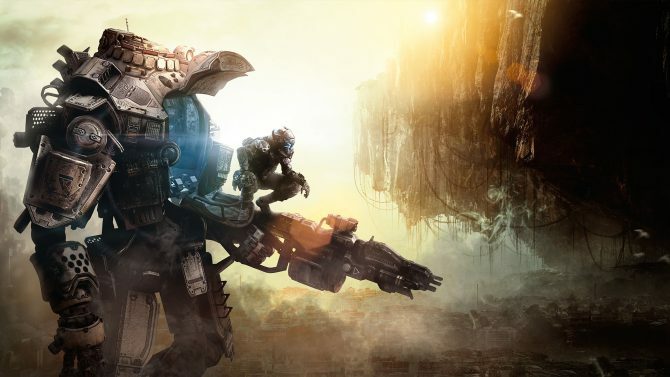 Titanfall developer Respawn Entertainment is ready to tease one of its three projects tomorrow at the EA Play press conference from Los Angeles. 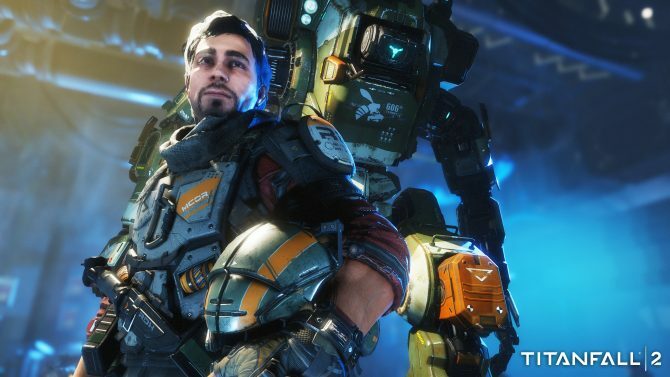 Respawn Entertainment CEO and co-founder admits that Titanfall 2 should have sold better. 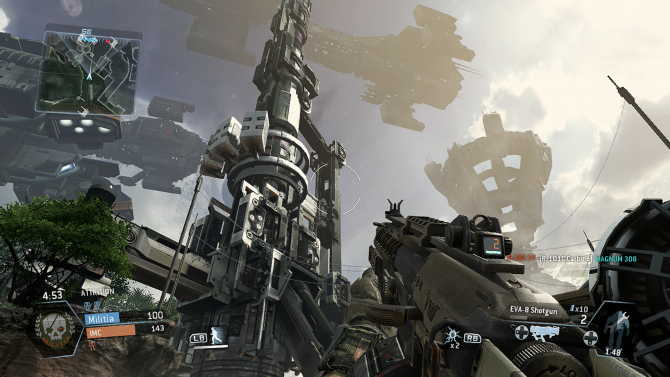 However, the team remains "heavily invested in the Titanfall universe," despite said sale shortcomings. 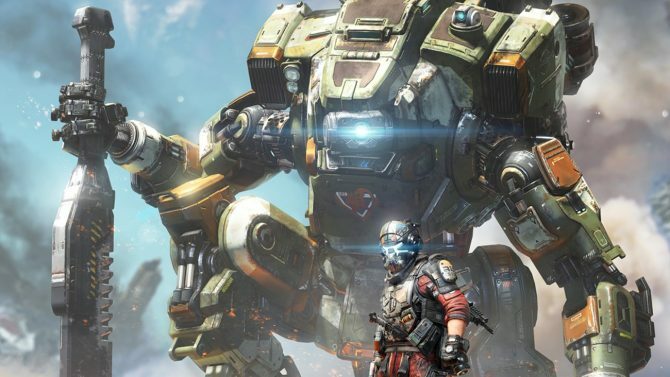 Respawn Entertainment founder Vince Zampella just confirmed over Twitter that the upcoming Titanfall 2 will take advantage of the features of the newly announced PS4 Pro. 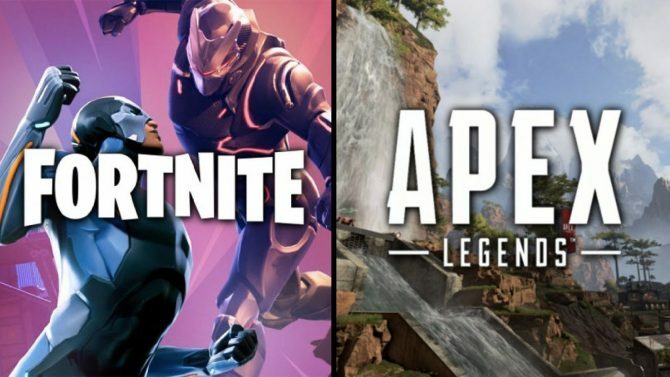 With all the leaks happened in the past few days, here's something official for once. 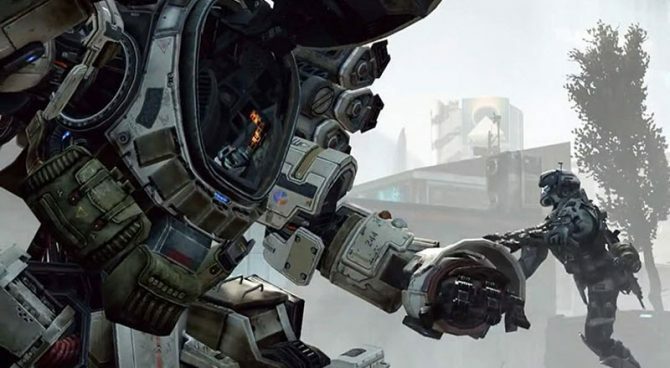 Respawn Entertainment Founder Vince Zampella and Designer Chin Xiang Chong showcased an awesome real life Titanfall helmet on Twitter. 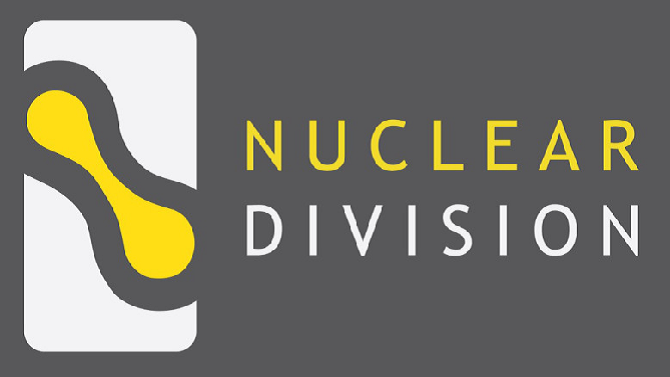 Co-founder of Respawn Entertainment Vince Zampella has announced his involvement with mobile developer Nuclear Division. 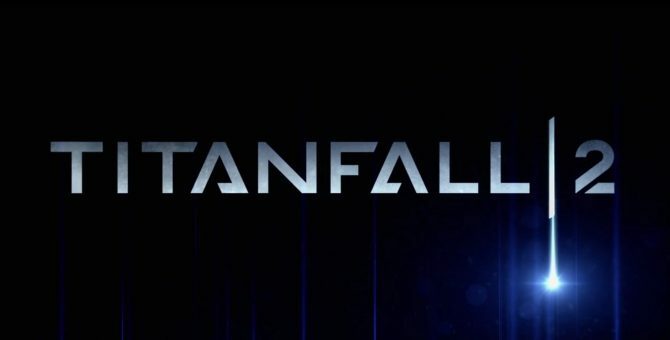 A Mac version of Titanfall is being considered, Vince Zampella has said on Twitter. 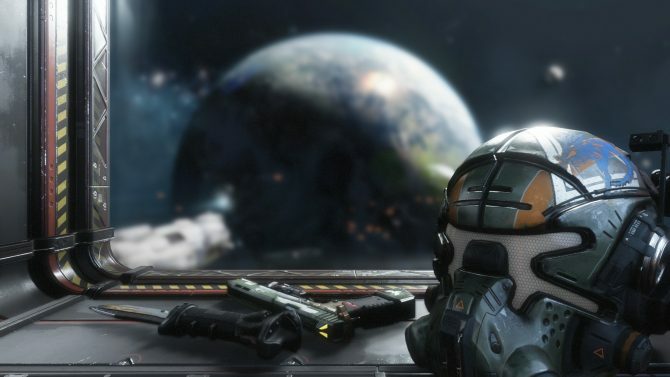 Respawn Entertainment Co-Founder Vince Zampella shed more light on Titanfall's exclusivity, on the possibility of a sequel and more as part of an interview on the Lobby videocast on GameSpot. 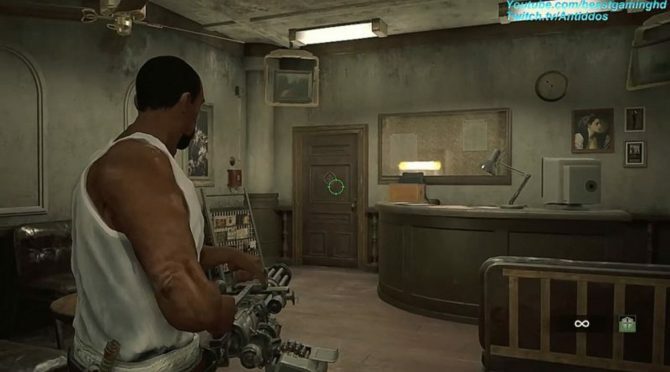 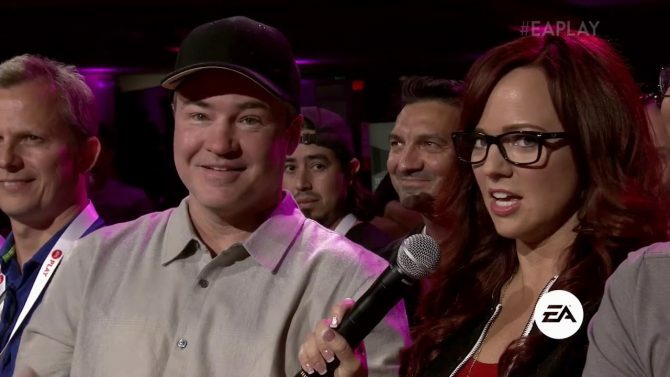 Interviewed during the Lobby videocast on GameSpot, Respawn Entertainment Co-Founder Vince Zampella shared a few more details about the single player campaign and upcoming DLC. 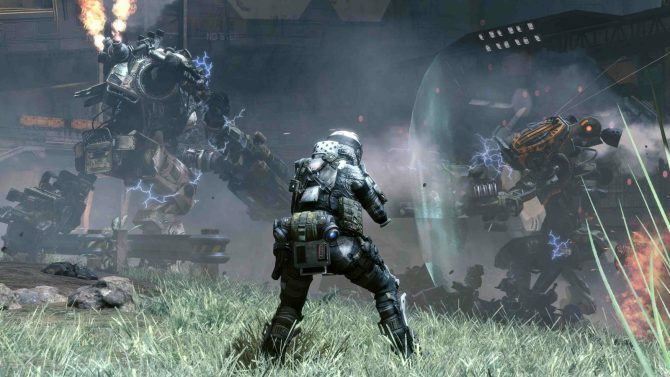 Titanfall is approaching its release fast, and Respawn Entertainment is shedding light on several aspects of the game , giving us a better idea of what we can expect on March 11th. 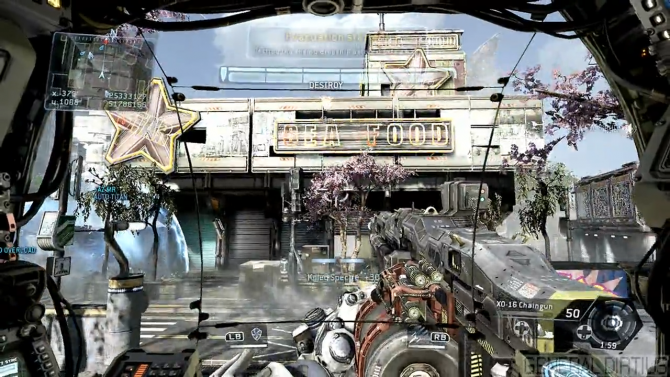 The upcoming Titanfall will take up a whopping 48 gb of harddrive space, developer Vince Zampella revealed today. 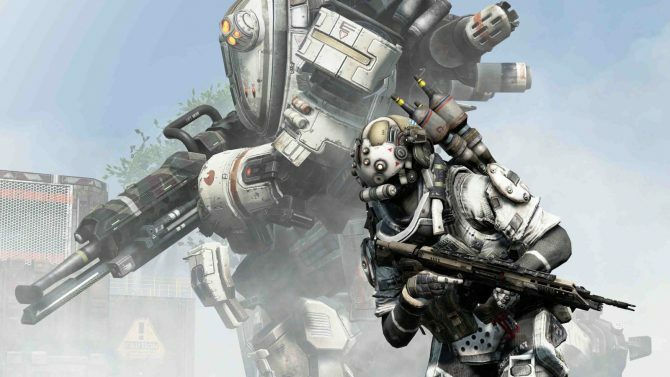 Respawn Entertainment's Co-founder Vince Zampella just confirmed on Twitter that Titanfall's Beta is going to be fully open very soon. 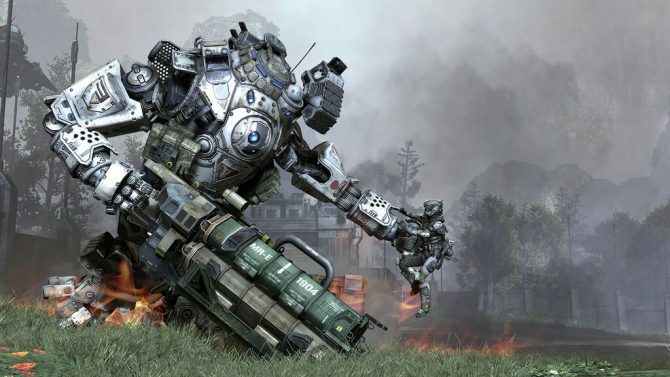 The Titanfall beta is well underway, and according to Respawn Entertainment Co-Founder Vince Zampella the initiative is being definitely successful with a "huge" scale of Signups. 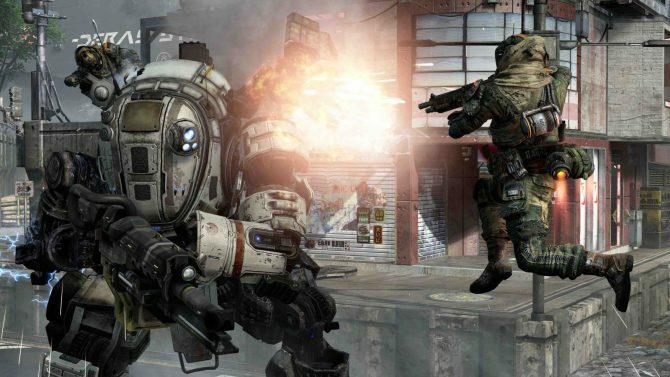 Details regarding Titanfall's beta and signups will be announced tomorrow, developer Vince Zampella confirmed today on Twitter. 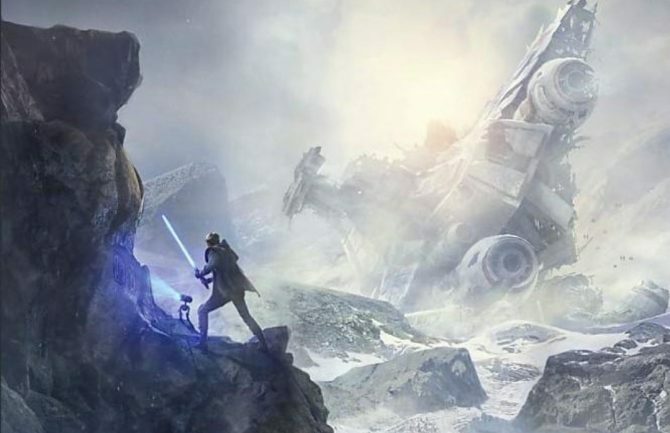 This follows a statement last week that suggested fans would be getting more information soon.